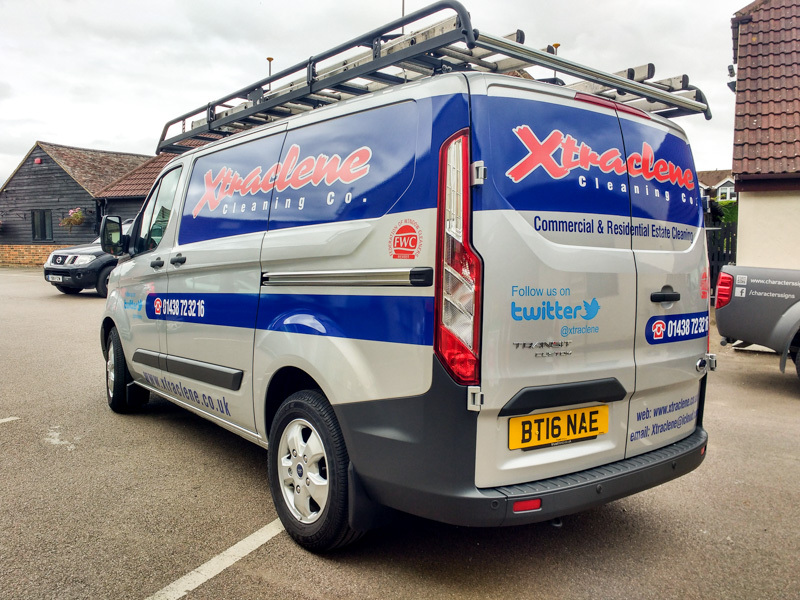 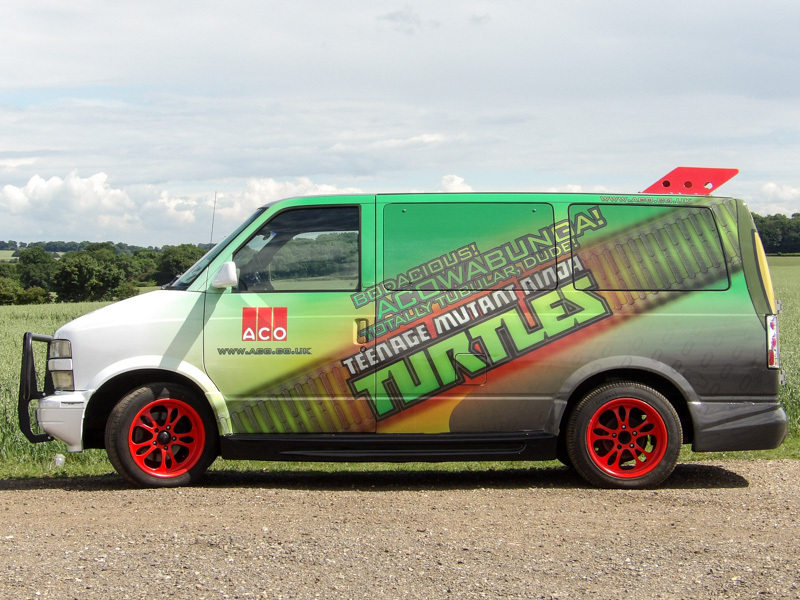 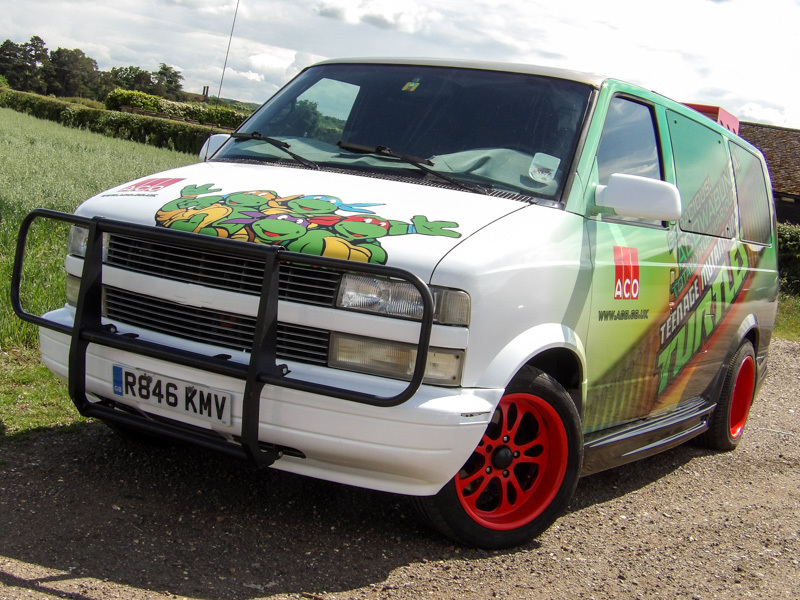 We are very proud of the vehicle liveries we produce and install. 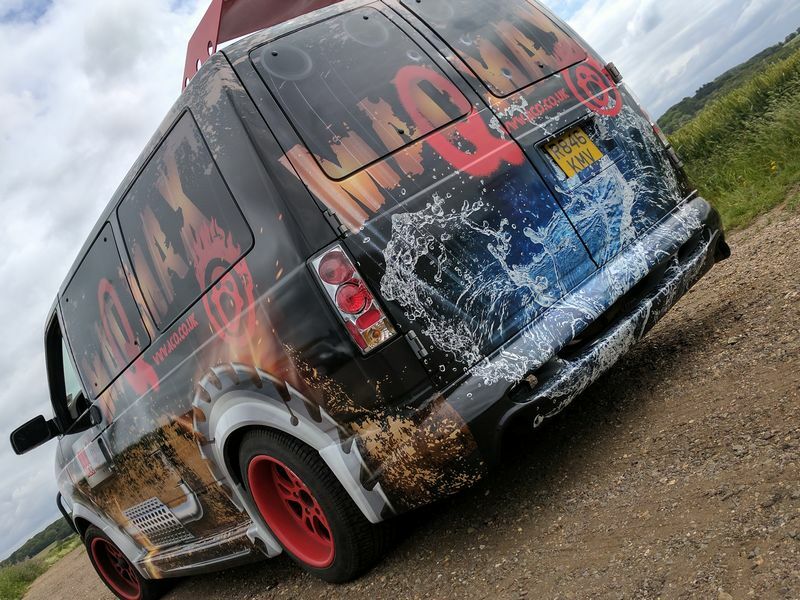 Using the latest digital printing processes and computer-cut vinyl we can transform your vehicle into a stunning mobile advert which will last for years! 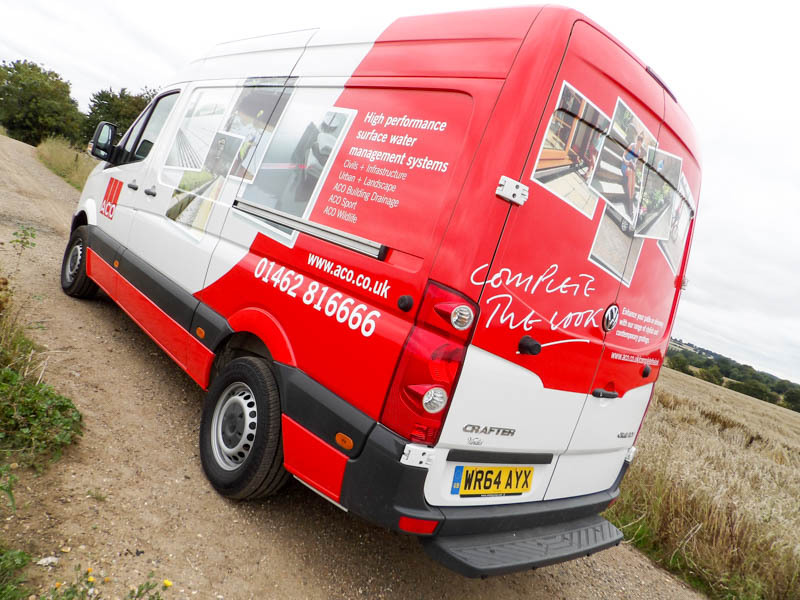 Have a browse on the gallery and contact us to discuss your requirements! 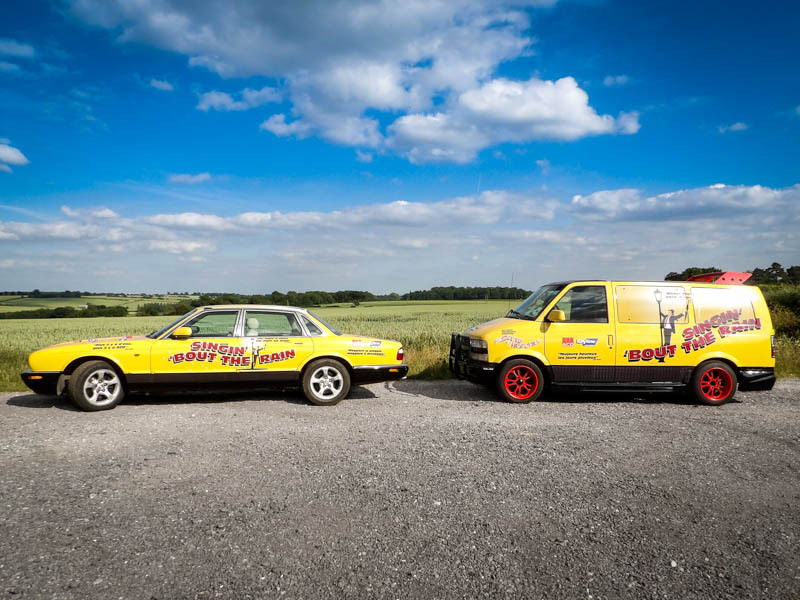 Fleet graphics, van stickers, van graphics, signwriting, sign writing, van wrap, vehicle wrapping, van wrapping, magnetic signs, vinyl lettering, vinyl graphics, vehicle livery, vehicle liveries.